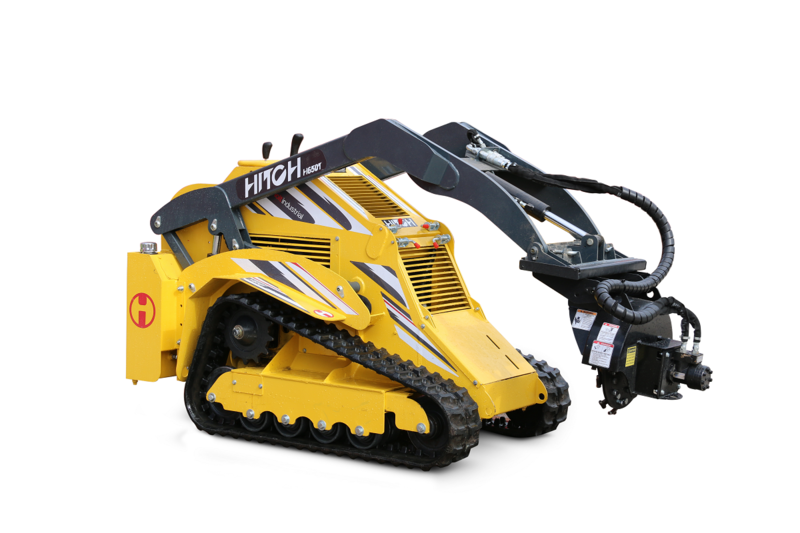 With their compact design, versatility and wide range of attachments, Holt’s Hitch Compact utility track loaders can easily navigate through tight spaces for exceptional productivity. 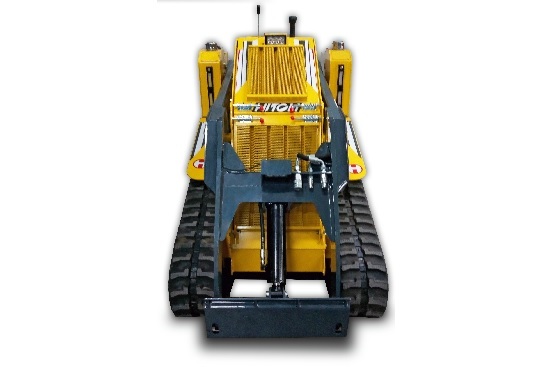 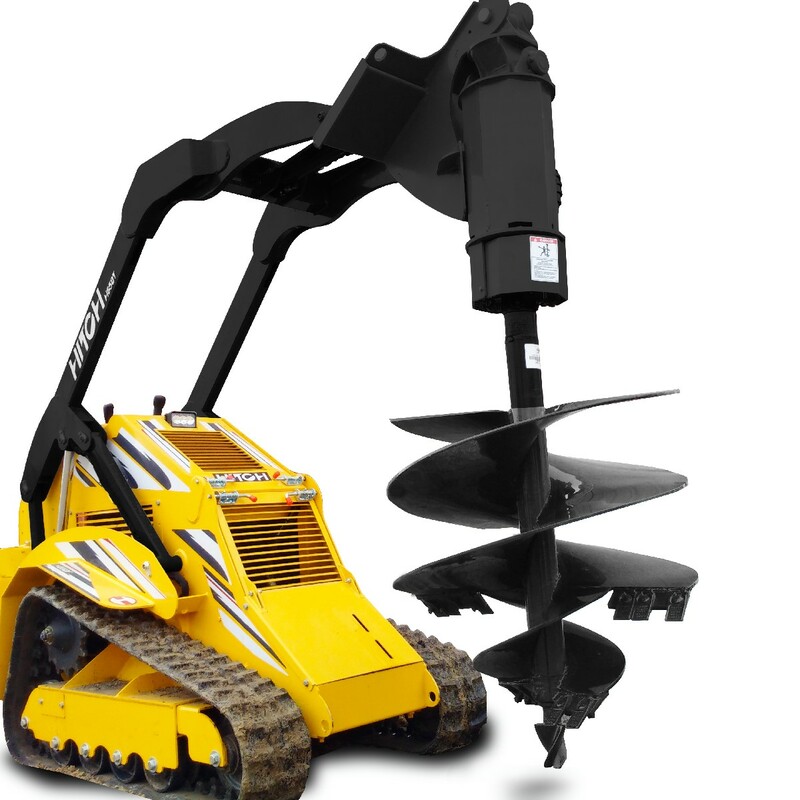 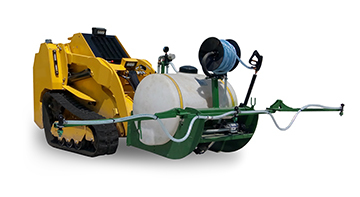 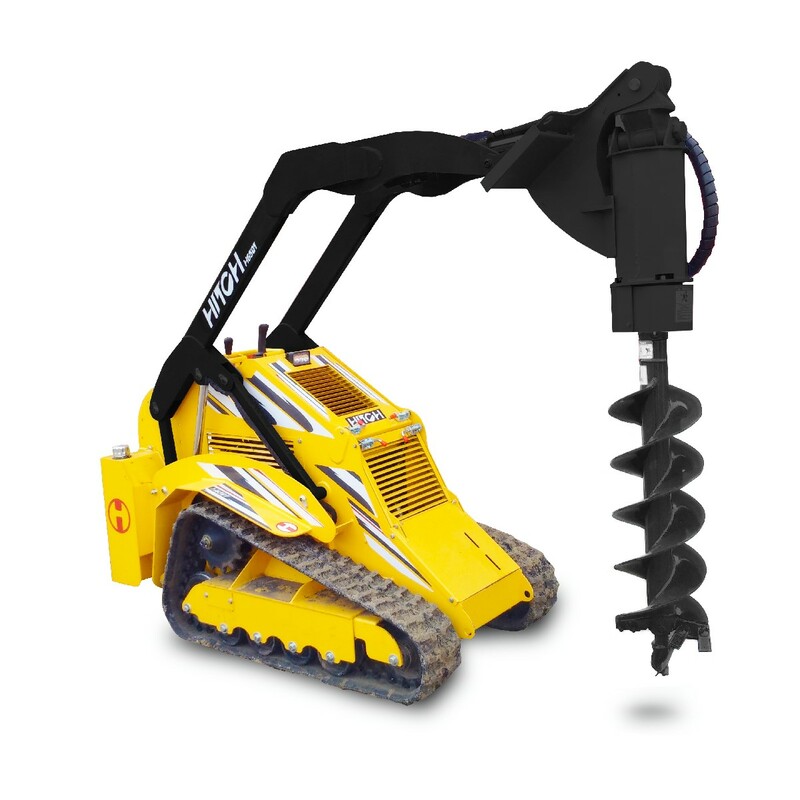 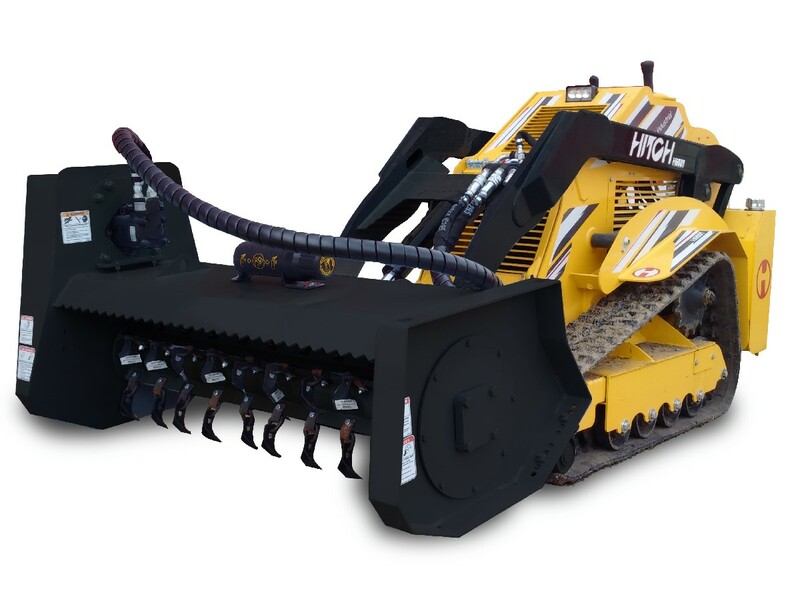 The hydraulic pump system with case drain delivers hydraulic flow 10.5 gallons per minute for optimal operating performance while the self-levelling bucket reduces spills and provides extra control when loading and unloading material. 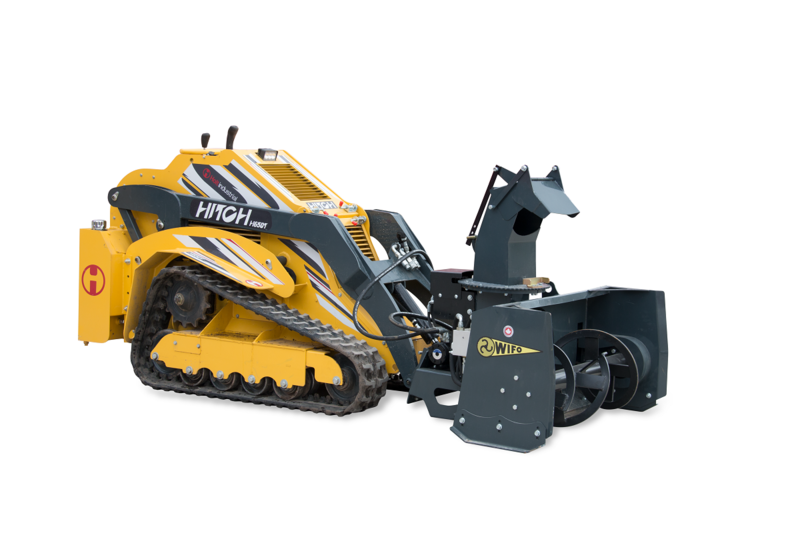 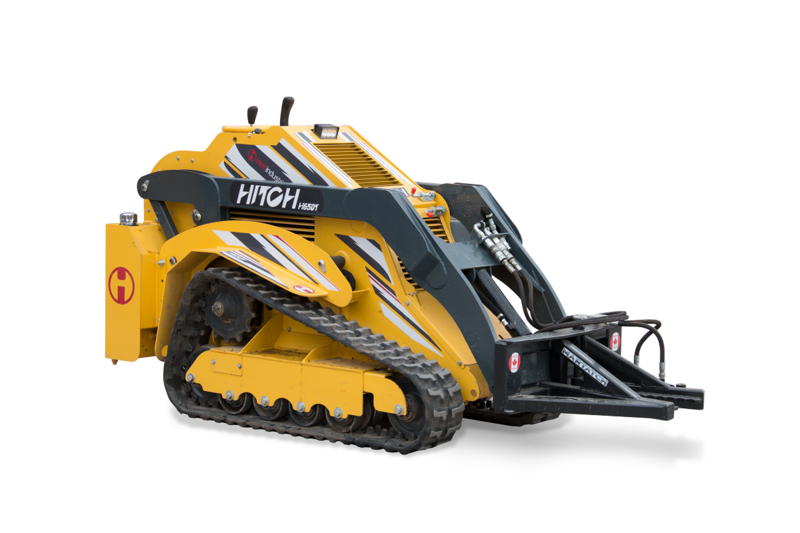 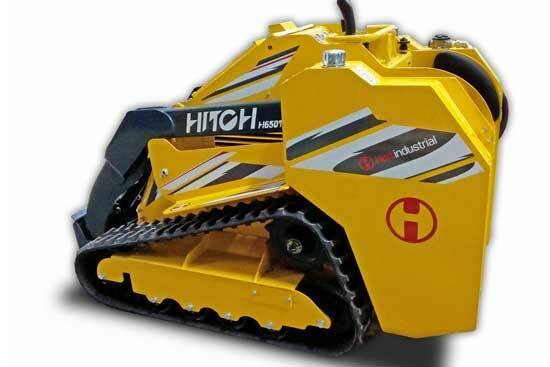 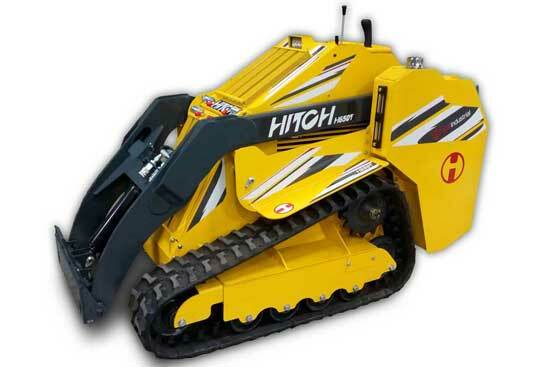 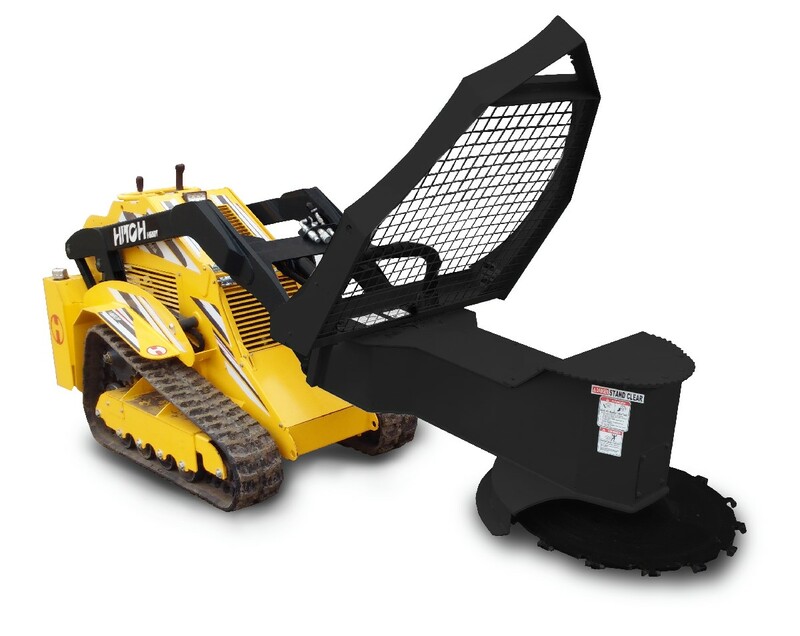 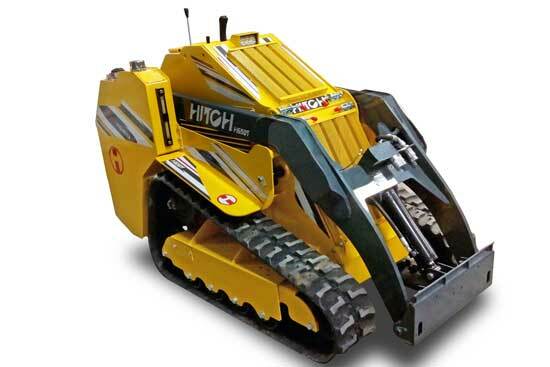 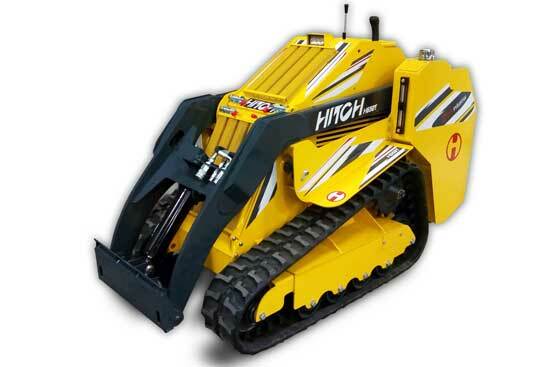 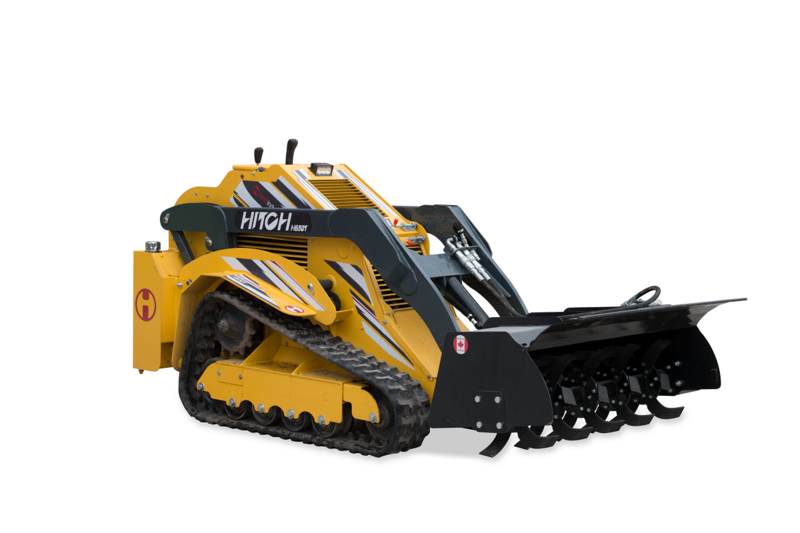 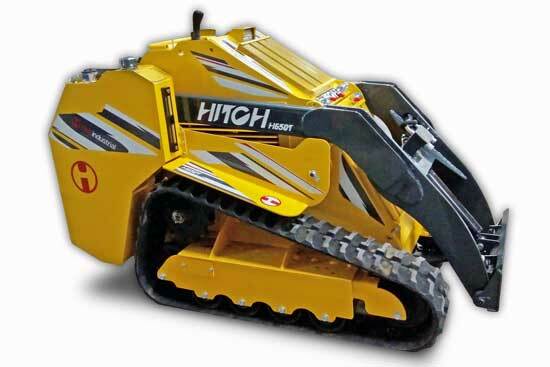 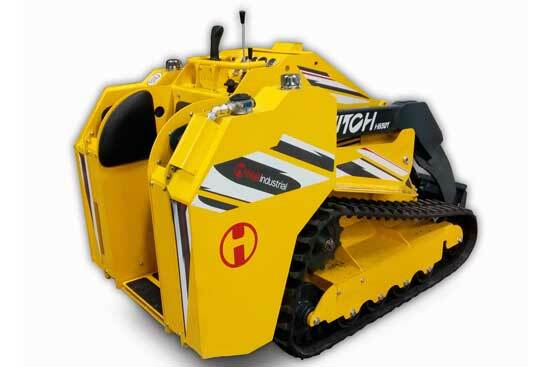 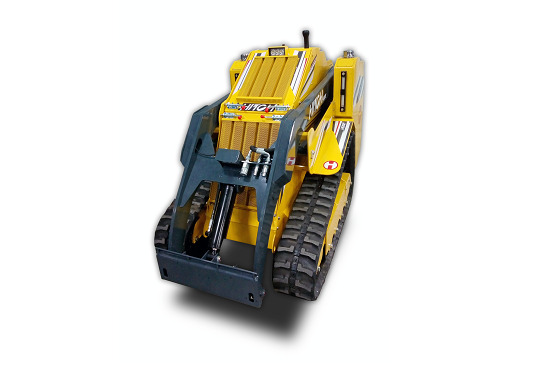 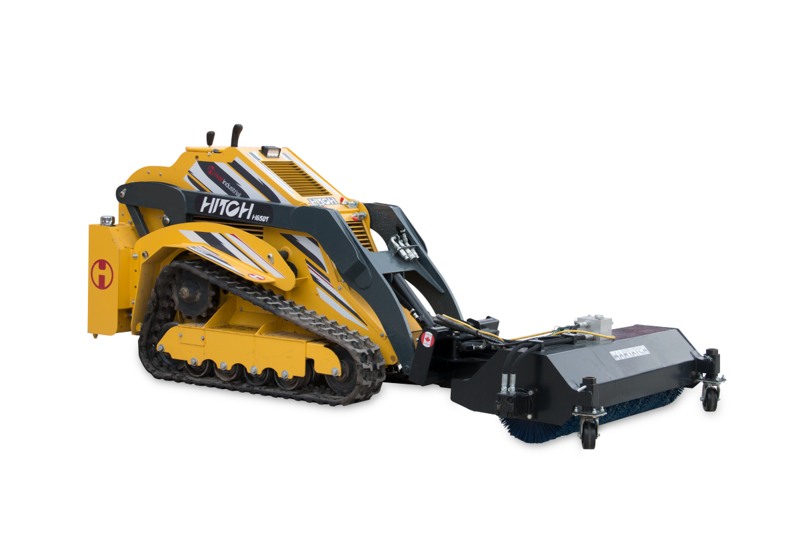 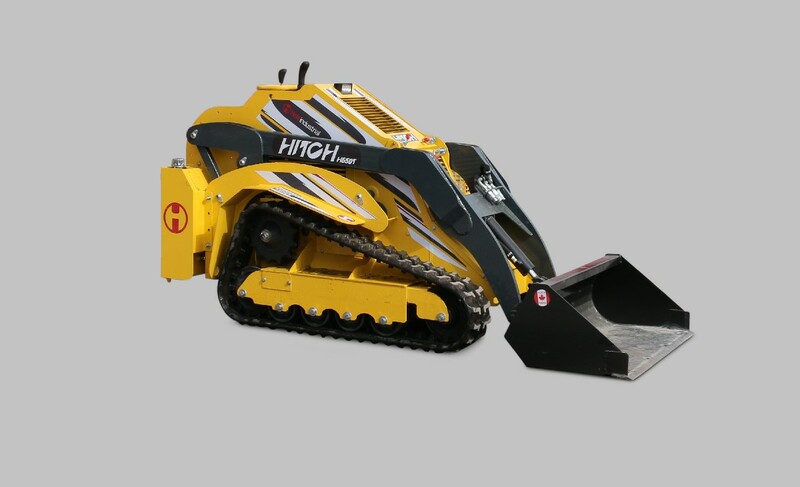 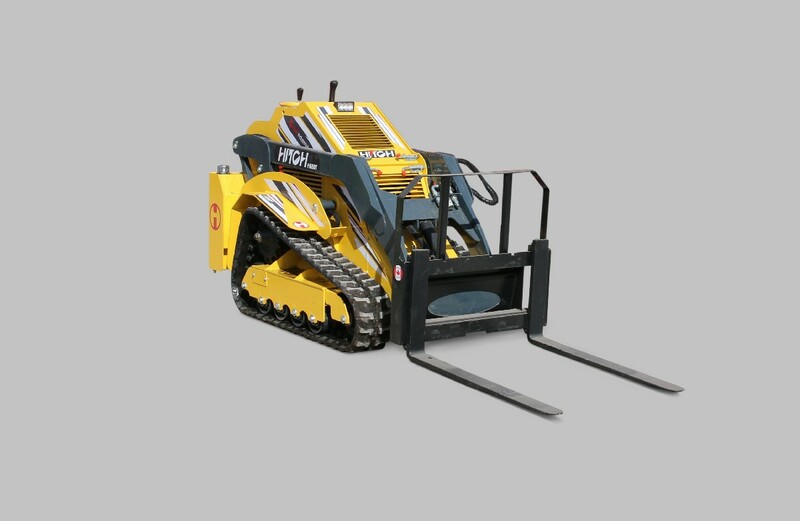 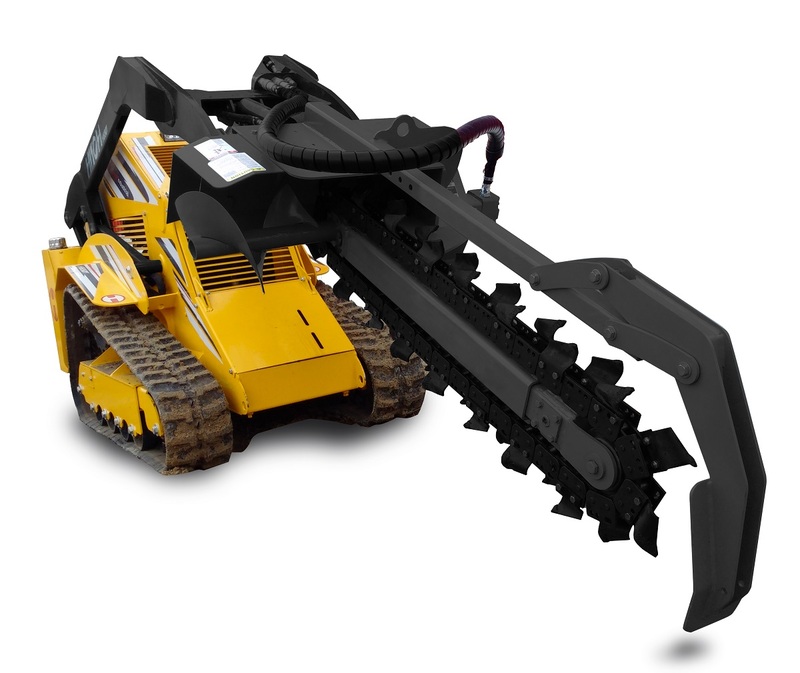 The diesel-powered Hitch mini track loader also features durable rubber tracks that can handle uneven or rough terrain, vertical lift design for efficient loading and unloading, and ride-on platform for improved visibility while maneuvering through confined areas.